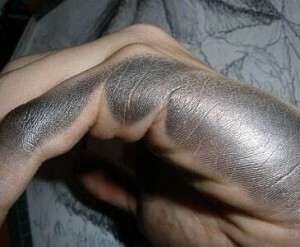 Left-handers have been linguistically abused for centuries! 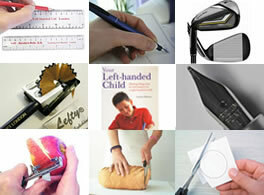 There are hundreds of (mainly abusive) terms for left-handers. There are a lot of sayings where “right” is good and “left” is bad e.g., “being in your right mind”, “the divine right of kings”, it will be all right in the end” as against being “left out”, having “two left-feet”, “a left-handed compliment” (one that is not really meant!). 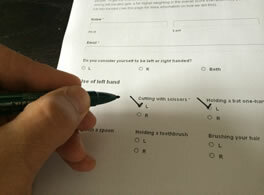 Dutch Linkshandig To “have two left hands” means to be clumsy. For a more complete list and lots of comments from visitors see the Left handed language page on the Anything Left Handed website. If you have any more words to add to this list or can help further with origins / meanings / alternatives, you can add them as comments on that page. 1 Pings/Trackbacks for "Left handed language"